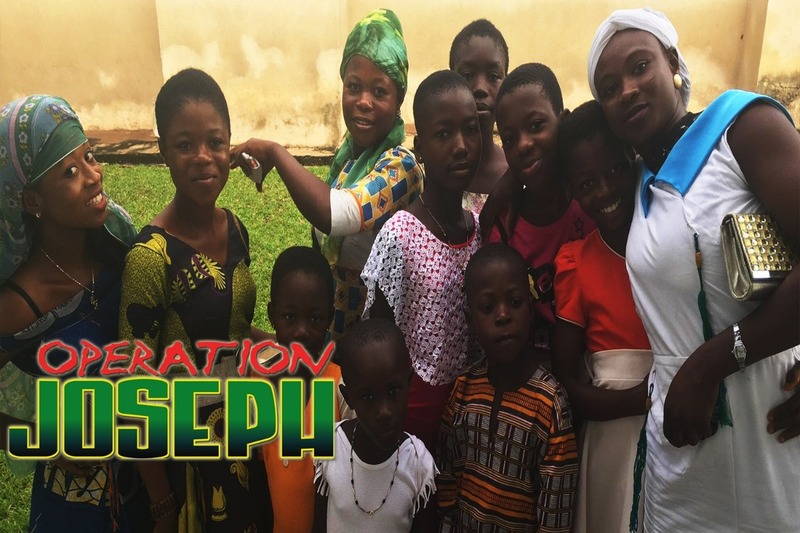 Hi we are Morris Williams and Joshua Cullins of Rebirth of a Nation, we are working with our sister Onleilove Alston who has organized a mission called Operation Joseph which is a collaborative effort to help our Hebrew brothers and sisters in West Africa. As we speak they're are brothers and sisters who not only have no food, but also no bibles or proper housing in their places of worship. Just like in the Torah when Joseph was sold in slavery, our families were also sold but when the famine came Joseph was put in a position to able to provide food and save his family Israel. We in the west have the same opportunity our ancestors did as the descendants of slaves sold into Spiritual Egypt by our brothers. 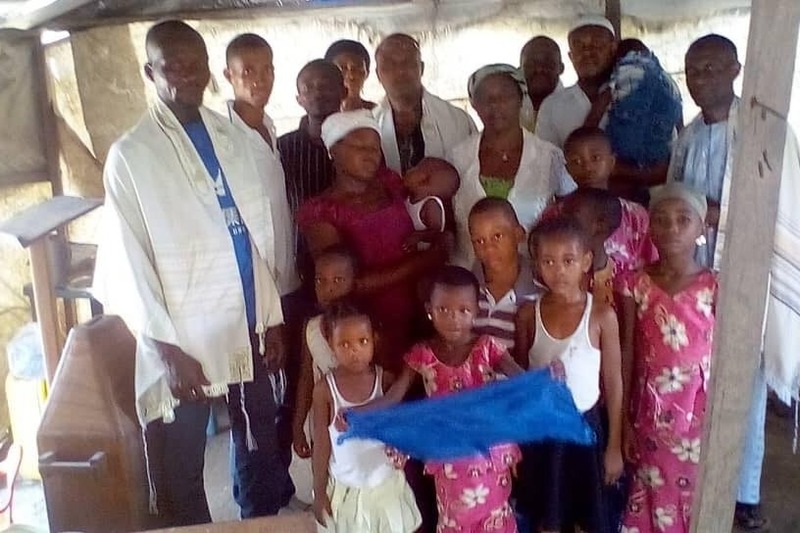 But now have to chance to bring Shalom to the entire family of Israel.Funds from Operation Joseph will go directly to Hebrew communities and assemblies through West Africa to buy food and supplies and bibles for those in need. Shalom Family! 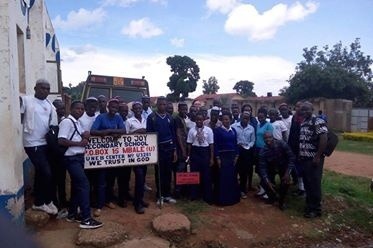 We apologize for the delay but we are still here and are now thanks to your generous support have been able to donate to 43 congregations, orphanages and a community organizing and training group. We are now supporting family in Ghana, Nigeria, Cameroon, Gabon, Rwanda, Uganda and Kenya. We have been able to support a stroke and burn victim as well as initiatives that provide training and education to communities and organizations that represent multiple congregations. We will still be giving out monthly donations to new organizations or organizations who have only received once or twice as many organizations have now received two and three times. This is not charity but family helping family. 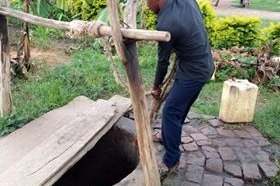 Please continue to pray for us as wiring funds to the family in Africa is sometimes difficult due to restrictions financial institutions place. Please also pray for all congregations and leaders who are trying to unite and awaken our people throughout the four corners. To refer a congregation or organization to Operation Joseph please have the leader email info@PropheticWhirlwind.com. Thank you for your generous support. If you know a Hebrew congregation, orphanage or organization that can use support ask them to email Sister Onleilove the leaders full name, congregation or organization name, country and their website or social media (if any) or photos. May your generosity be blessed! Shalom and Thank You for your generous support! We are excited to say that to date we have donated to 39 Hebrew congregations, orphanages and organizations in Africa. 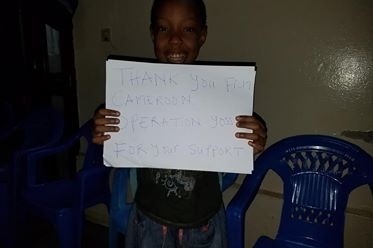 Some have received 2 or 3 donations and Gabon is now added to the list of countries we have donated to. To date we have given out $15,814.79 and plan on giving out the funds monthly for as long as Yah wills. Our family in Africa are deeply appreciative of your love and support. 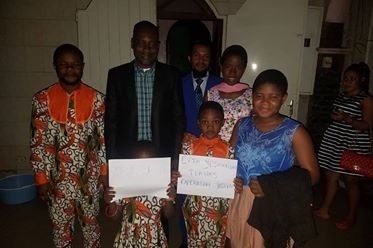 If you know a Hebrew ministry, orphanage or organization based in Africa that needs support please ask them to email info@PropheticWhirlwind.com with the full name of the organization, leader's full name, full address, photos and website or social media if any. Remember this is not an act of charity but justice, we are all family and helping one another. Please share the fundraiser on social media so we can continue to receive support to send monthly donations. During this Fall Feast season may Yah bless you richly as you help to unite the two sticks and take care of the orphan and widow as commanded in scripture. We hope all is well. We want to send a huge thank you to everyone who donated, prayed and spread the word!!!! Moreh Joshua Cullins, Hebrew Nation Building will be preparing a full update video with all the photos and pictures from the communities that received donations. To date we have donated to 35 Hebrew congregations, community based organizations, schools, Hebrew leaders and orphanages that serve Hebrew children. One organization we donated to serves 100 synagogues in Nigeria and another serves 7 congregations in Kenya. 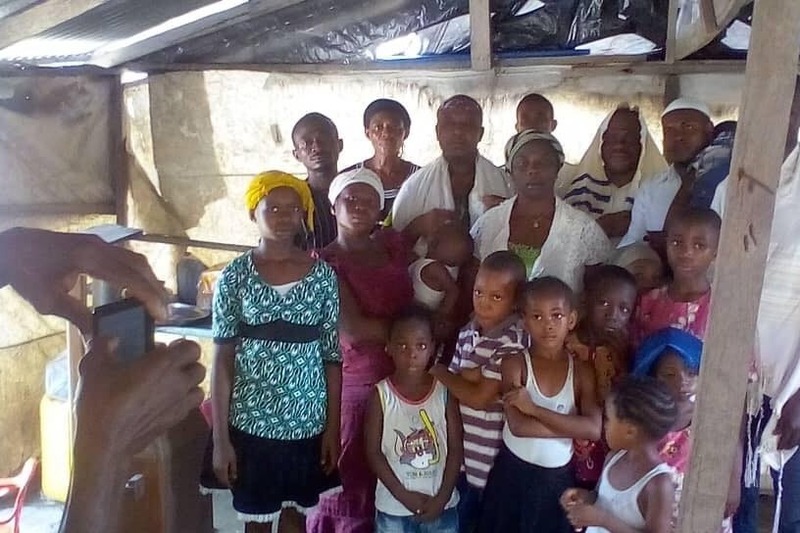 One donation went to Madam Joseph the Widow of the Founder of Yahweh Covenant Assembly a group of over 50+ Messianic Hebrew Congregations in Nigeria that was started and run by Nigerians from various tribes. 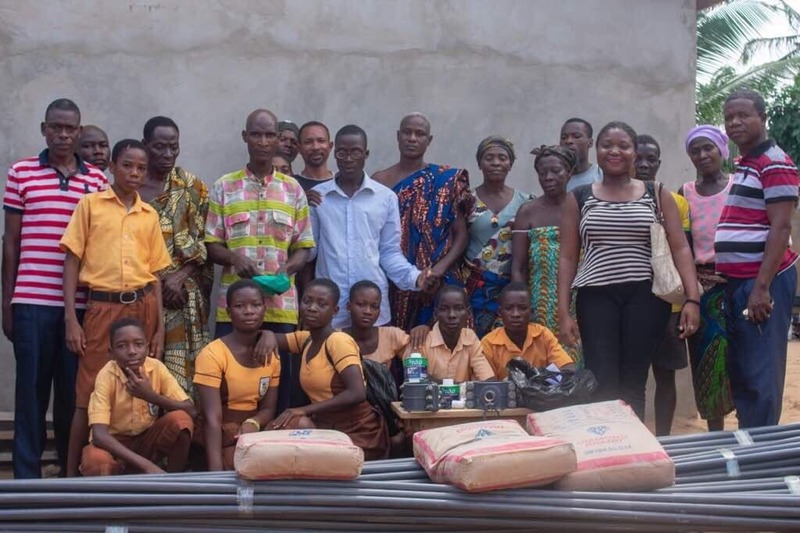 We donated to Hebrews in Ghana, Nigeria, Rwanda, Kenya, Uganda and Cameroon. Our goal was to donate to as many organizations, Hebrew tribes and countries as possible. "We are so happy that the African American Hebrews think about us so much with such great love." 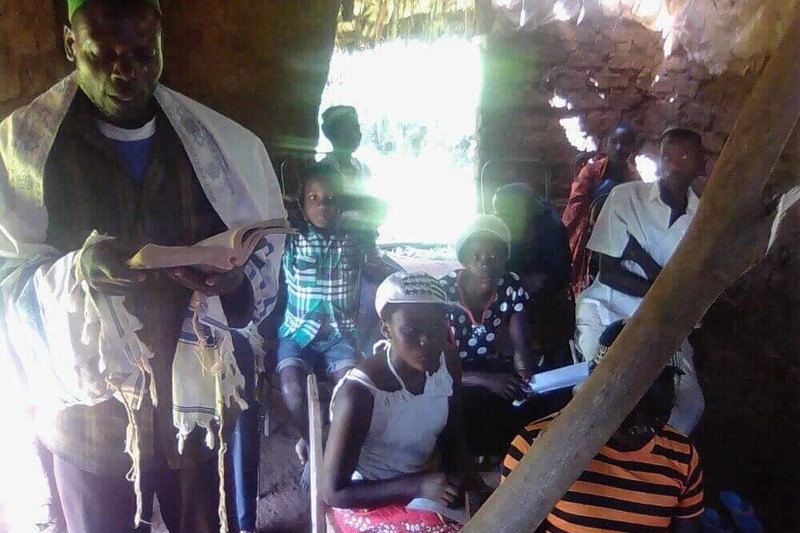 Our donation came a few weeks after the news of the State of Israel rejecting Ugandan Jews your donation was a way to show that Yah does not reject them and that their Hebrew family love them. 3 Barrels of Clothes and Food that will be shipped this week to Yahweh Covenant Assembly Enugu from Beth-El House of Yahweh with part of the shipping cost paid by Operation Joseph. Throughout the month of August we will finish donating the funds we have raised. To date over 13,000 has been given out in donations. We would love to send donations monthly so please continue to pray, donate and spread the word. 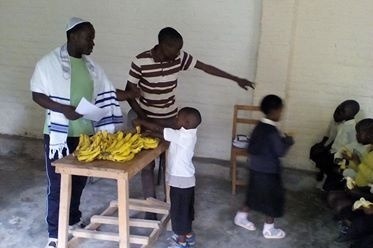 If you know a Hebrew organization in Africa that needs financial support please contact me with the leader's full name, Facebook page link (if any), organization website (if any) and What's Up app phone number (if any). A special thanks to Hebrew Nation Building and Sister Esther Brown for making the divine connection to get this project off the ground. To Yah Be The Glory!